Fast-rising talent Raiden played this year at Ultra Miami. Though we unfortunately could not be at his set, we heard good comments of his acts. I hear 2017 has been a promising year for the budding producer, having performed at some of the biggest venues and events around. 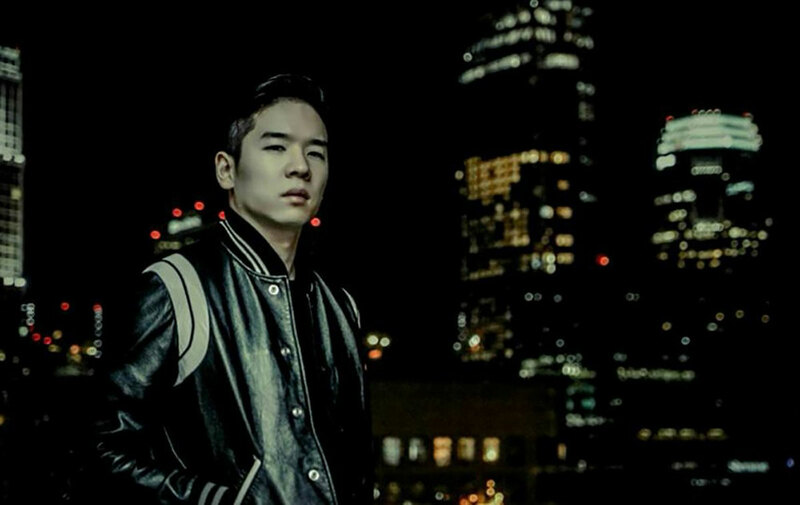 Playing at ULTRA Music Festival twice – both Main Stage performances, including opening the whole festival – World DJ Festival, and with shows at Madrid’s Superclub FABRIK and Seoul’s famous Club Octagon (#5 in DJ Mag Top 100), Raiden’s position as a world-class DJ has well-and-truly been asserted. He recently unveiled a stunning new remix of Galantis‘ ‘Runaway’. First heard at his opening performance on the Main Stage at ULTRA Music Festival, the remix is available now exclusively as a free download via his SoundCloud channel. Keeping the original vocal topline from ‘Runaway’ in tact, Raiden has re-vamped the production, adding a serious bass boost. Kicking off with minimalistic percussion and atmospheric synths, the track quickly elevates into a 4×4 stomper. Layering the production with anthemic and euphoric synths that compliment the uplifting vocals flawlessly, he has transformed the original into a high-octane stomper, sure to be a must at all the major events as we head into to the summer festival season. Continuing on this colossal streak of shows, Raiden can also be seen at the largest electronic festival in Europe, Tomorrowland, Ultra Korea and more top-tier events in the upcoming weeks. Get to know more about DJ Raiden, a fast-rising talent who has played at ULTRA Music Festival Main Stage and at some of the biggest venues around.